Update: the live stream is up on Youtube (except for the opening track) – well, for now anyway! 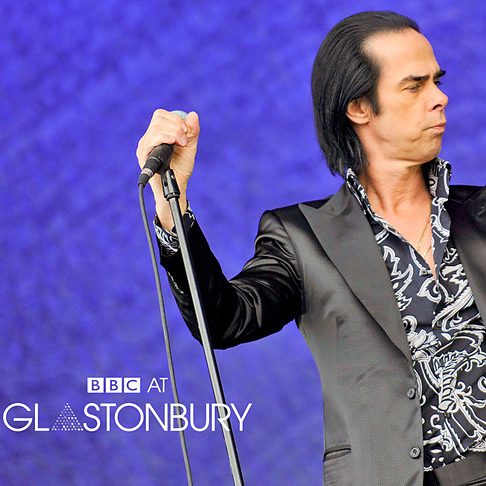 Nick Cave & the Bad Seeds‘ Glastonbury set (see the whole show streaming on the BBC website for a while, anyway, and the track “Jubilee Street” below) was excellent. A gig of two halves, Satan. Cave’s first 20 minutes is a fervent but messy brawl of demonic sophisti-folk, Nick setting loose his barking baritone on songs of screaming dischord, the Seeds thrashing, beating and battering their instruments like the bar band in Hell just after the whiskey runs out. But slowly the set takes focus; Deanna roars along with a savage edge but Tupelo introduces a hint of Cave’s inherent grandeur, allowing him to slip from there to the piano to croon a moving People Ain’t No Good. At which point restraint becomes as powerful as the Seeds’ ravenous beer-hall bluster; a ten-minute Stagger Lee is a masterclass in tension and drama, Cave balancing precariously on the crowd barrier with audience members holding him up by the boot-heel as he leans out to sing his tale of a deviant killer directly into the eyes of a hypnotised girl in white hoisted on someone’s shoulders. 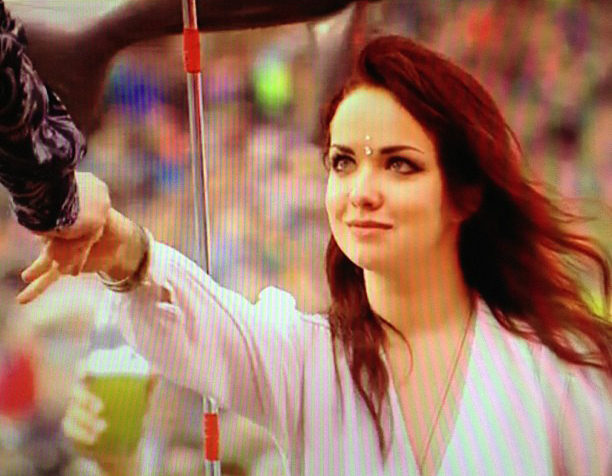 A slot in the Circus field awaits next year, perhaps. 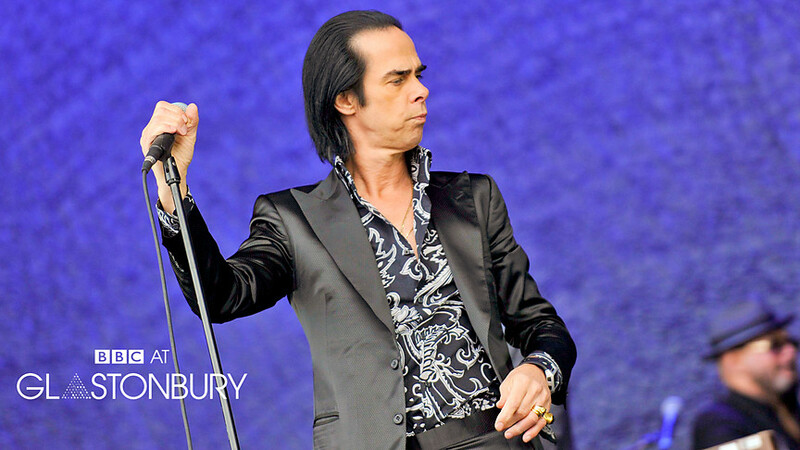 read the rest here >>> Nick Cave and the Bad Seeds at Glastonbury – review | Music | guardian.co.uk.